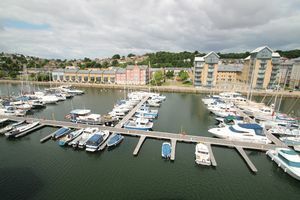 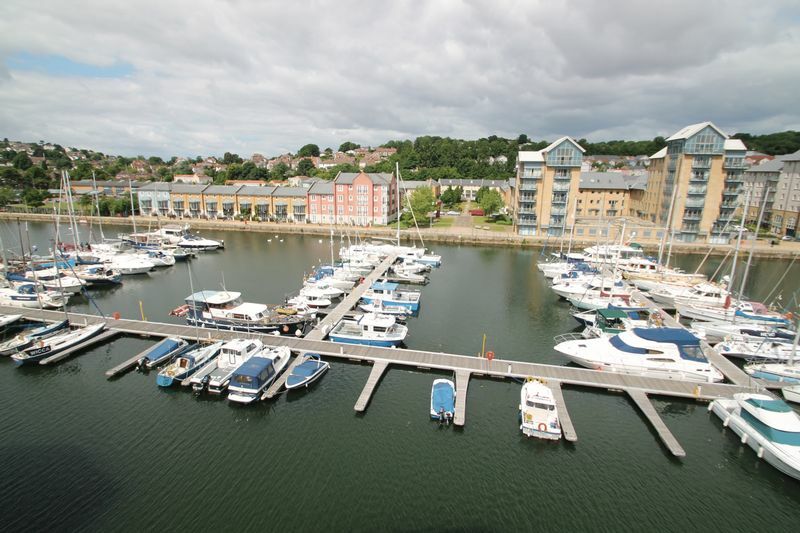 Dont miss this fantastic Marina home with direct views over the moored boats and beyond. 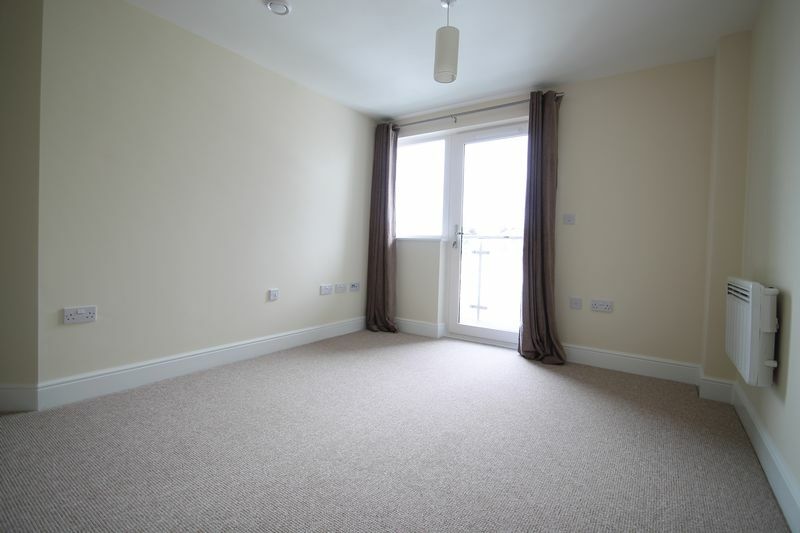 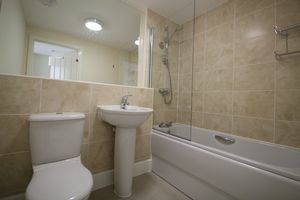 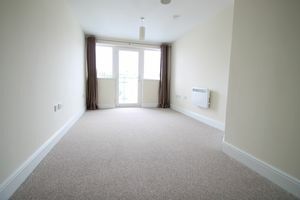 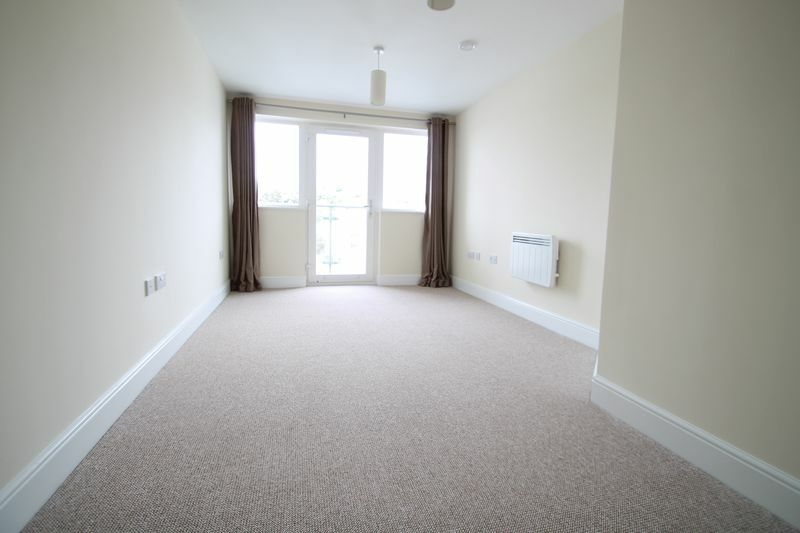 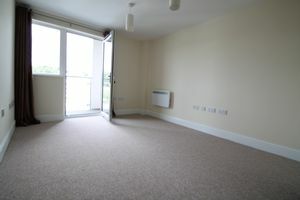 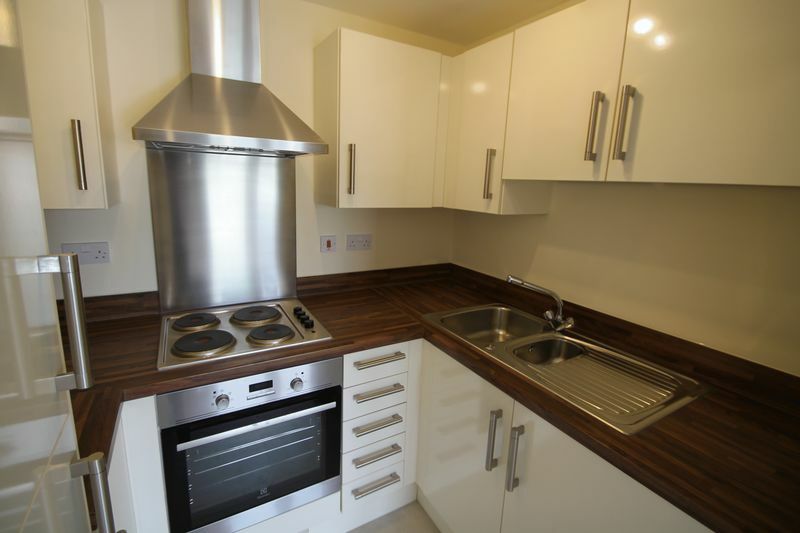 Located on the fifth floor of this iconic building the home is ready to go now, unfurnished but with a fitted kitchen. (EPC Rating: C)Fees apply for tenancy agreement, right to rent checks, Inventory etc (see our website for fee details).